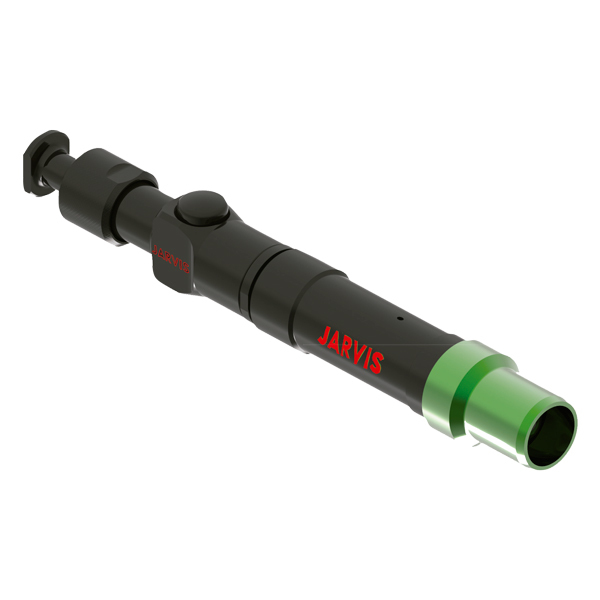 The Jarvis Power Actuated Poultry Stunner, Model PAS-Type C Concussion, .22R – 5.6mm R caliber, for stunning poultry. • Renders stunned poultry insensible to pain, without penetrating the skull. • Low cost stunning for chickens, turkeys, ducks and geese. • Easy to learn and operate. Perfect for smaller poultry processing operations.